Just starting out as Editor or Administrators of your myRM municipal website? If and when you don’t have time to update your municipal website, we will happily do it for you. You can send bylaws, minutes, maps, permits and policies or anything else you need to share with your communities. All documents will be converted to PDF for security and key documents can be password or print protected if required. Once it’s ready, we send you the link to review and will make any revisions you require. BUT if you are ready to get started…. The first thing to do is schedule a short training session or two by emailing me. I will call you at a convenient time, and talk/walk you through your website’s main features and teach you how to add posts, pages, documents, photos and other content. There’s no limit to the number of training sessions you can schedule. You will actually do all of the updates while I monitor your progress and help you as you require. If you have specific documents you wish to upload during the training, please convert them to PDF format in advance of your first training session. We’ve created a few short presentations to lead you through the process. Training Modules for Key Functions. The answers and instructions you need are likely here, but if not, keep reading because there’s a solution below. …and you aren’t sure what to do next. Or you may have done everything correctly, but your post or page doesn’t appear to be displaying correctly. Don’t worry, your myRM website is fully supported and there is always friendly and helpful support just a click or call away. 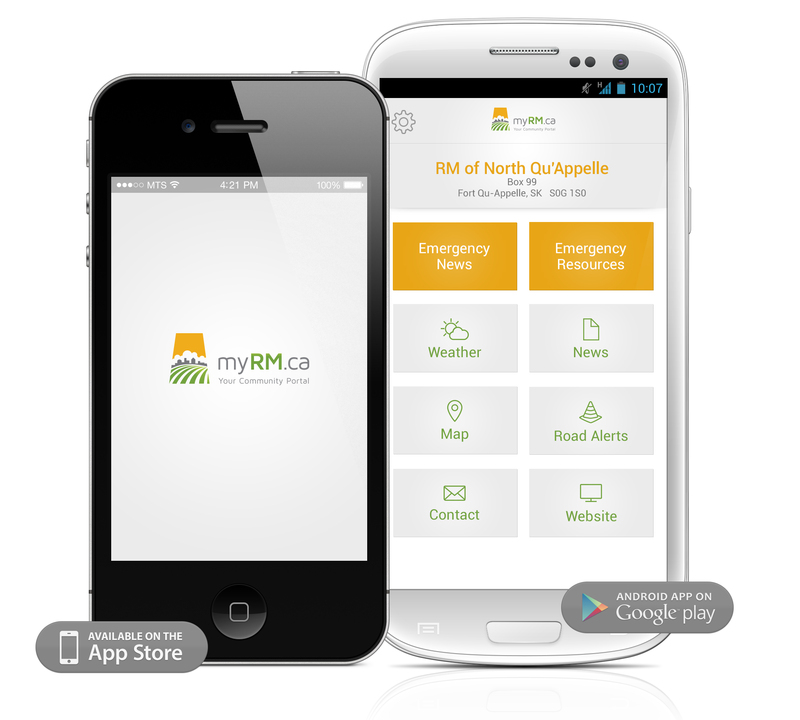 Or – you may need to issue a Municipal Alert to the myRM smartphone app users in your community. Road closures, rail crossing repairs, boil water advisories and much more can be instantly shared with links for more information on your myRM website. I will immediately call you back to confirm your identity and the type of message to be issued and format the alert as required. All myRM smartphone app users who have selected your municipality as their home will be immediately alerted. You can access support in three ways. TEXT: My cell number is 306-531-7955. Use this method to issue emergency alerts through the myRM smartphone app. I will immediately call you back to confirm your identity and the type of message to be issued and format the alert as required. PHONE: If you’re just in a panic and want help immediately, call Aj at 306-531-7955. It’s my cell number and its usually on so you can get the help you need when you need it.